This one is delish! 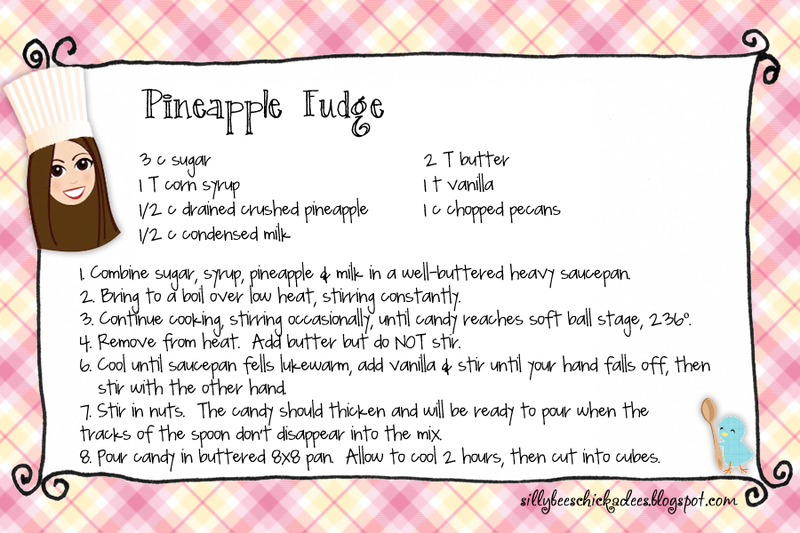 I had my doubts-- I generally find pineapple in sweets too strong-- but in this recipe, it isn't overwhelming. Yum! Fudge is tricky, it took me twice to get it right. First, I didn't cook it enough to let the sugar dissolve so when I poured it in the pan, it didn't set and it was really grainy. So, I reheated it and added some more milk cooking it very slowly. I was lucky that I'd undercooked it because if you over-cook, there's no saving it! Enjoy! 1. 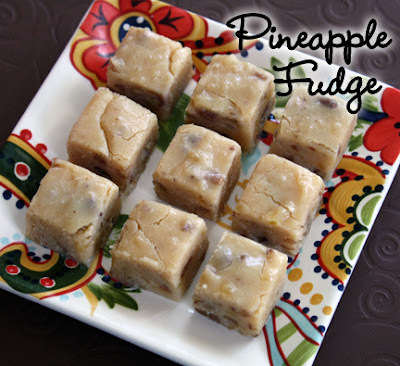 Combine sugar, syrup, pineapple & milk in a well-buttered heavy saucepan. 2. Bring to a boil over low heat, stirring constantly. 3. Continue cooking, stirring occasionally, until candy reaches soft ball stage, 236º. 4. Remove from heat. Add butter but do NOT stir. 6. Cool until saucepan fells lukewarm, add vanilla & stir until your hand falls off, then stir with the other hand. 7. Stir in nuts. The candy should thicken and will be ready to pour when the tracks of the spoon don't disappear. 8. Pour candy in buttered 8x8 pan. Allow to cool 2 hours, then cut into cubes. Yum! You had me with "pineapple" and "fudge"! Can't wait to try this! 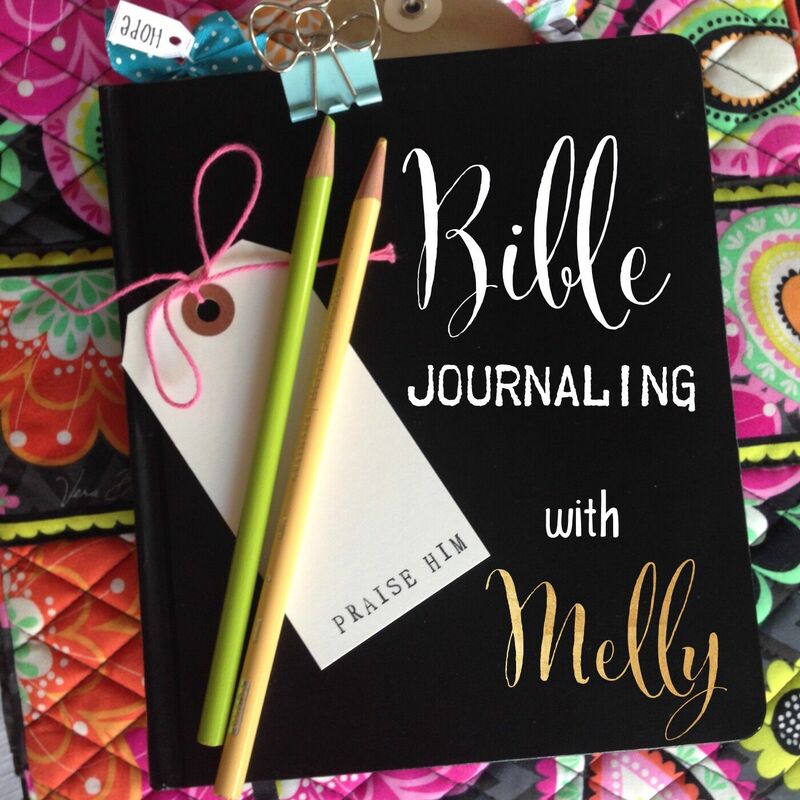 Saw you on Tip Junkie! Thanks, Melanie! They are delicious! Hold the phone! These look so mouth watering! Mel did you know I haven't eaten sugar in over 2 months! Now I may have to break down and make a batch a dis! Yummers!